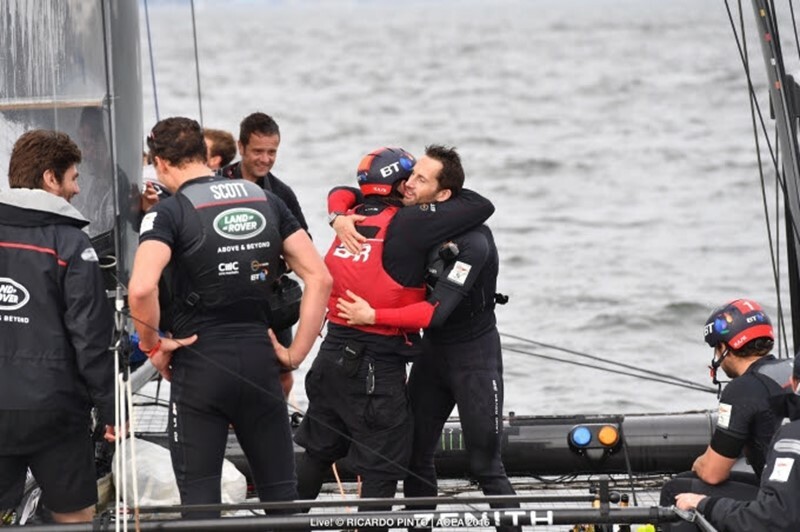 Ainslie’s team sailed extremely well to secure the overall title with a race to spare. With the overall series win, Land Rover BAR earns two bonus points for the next stage of the America’s Cup. Congratulations BAR I just wish you would opt to stay in Bermuda if you won! I mean really..would you rather sail in Bermuda or Portsmouth? !